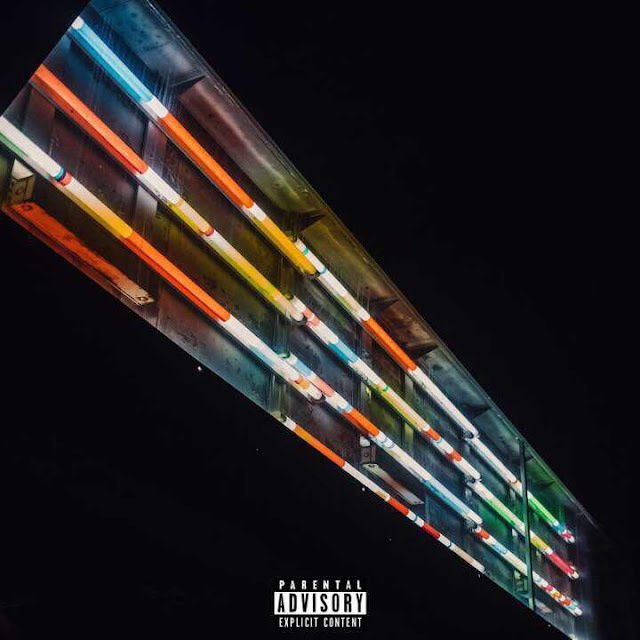 As summer draws near, Derin Falana delivers summer vibes just in time with his latest record Sunset Interlude. The song channels an old school pop sound while Falana manages to deliver bars and melody as he rides the beat. Definitely one for the summer playlist. Produced by HOME, Po and Lucidox.